RoHS, also known as Lead-Free, stands for Restriction of Hazardous Substances. RoHS, also known as Directive 2002/95/EC, originated in the European Union and restricts the use of six hazardous materials found in electrical and electronic products. RoHS impacts the entire electronics industry and many electrical products as well. Any business that sells applicable electrical or electronic products, sub-assemblies or components directly to RoHS countries, or sells to resellers, distributors or integrators that in turn sell products to these countries, is impacted if they utilize any of the restricted materials. All electronic products manufactured by Defianz, meet the strict RoHS standards. TUV certification involves rigorous testing of the applications for which the component is designed. It includes verification that the device satisfies the strictest regulations for the industry in which the component was designed for and ensures the component specifications are stated correctly. Periodic retesting of the component is required to maintain TUV approval and the certification is without question the most comprehensive testing any product would undergo. 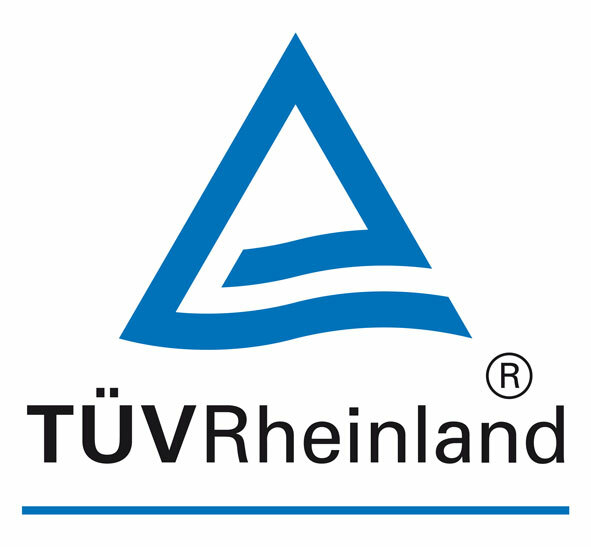 Verified by independent certified experts, our TUV Certification validates the safety of our products to protect humans and the environment against hazards. In April 2007, the California Air Resources Board (CARB), a department of the California Environmental Protection Agency, voted to implement new limits for formaldehyde emitted from composite wood panels. These new limits were implemented in two phases starting January 1, 2009. 2012 saw the final limits fully implemented, establishing the toughest production standard in the world for formaldehyde emissions from composite wood panels. The California regulation governs the formaldehyde in both raw composite wood panels and finished products sold or used in California. Both imported and domestic products are regulated, and must be third-party certified and clearly labeled to indicate they meet California’s requirements.